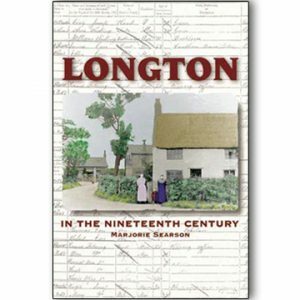 Out of stock online, please call 01524 840111 to order your copy! For 15 years, from 1970 until 1985, Lancaster was one of the great centres for live rock music in the world. The greatest names from every corner of the planet appeared on stage at Lancaster University’s Great Hall, earning both city and institution a permanent place in rock history. The Who, Pink Floyd, Paul McCartney, Black Sabbath, U2, Dire Straits, Van Morrison, Eric Clapton, Tina Turner, Queen, T. Rex, Blondie, Ramones, Pretenders, AC DC . . . just some of the legends who featured virtually every weekend in little old Lancaster. These acts were at the height of their fame. Top bands begged their agents to get them a booking at Lancaster University. In all, over 500 bands graced this small stage, in a small hall, in a small city in the North West of England. 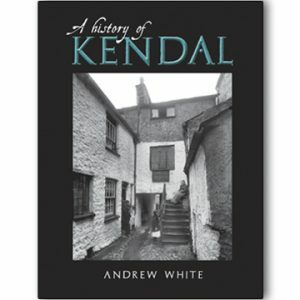 Now, a superb book is about to be published, telling the full story of this unbelievable period, giving details of the performers and the shows, and revealing what went on backstage. Written by impresario Barry Lucas, who pulled in the bands that played, and avid rock fan Paul Tomlinson, this huge volume (large page size, over 400 pages in colour throughout) is a highly entertaining read, and is full of over 100 unique photos, posters, flyers, backstage passes, programmes, tickets and reviews, most of which have never been published before. What happened was truly a phenomenon, a moment in time that will never be repeated. If you were lucky enough to be there, this book will bring happy memories flooding back; and if you weren’t, you will be amazed, and will easily be able to imagine the excitement and anticipation of walking through the Great Hall’s glass doors to be part of these legendary concerts. 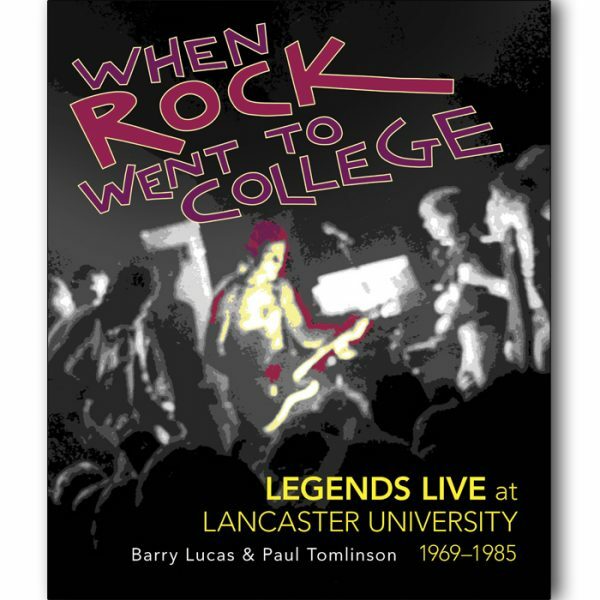 When Rock Went to College is for rock music fans the world over, with a very special appeal for anyone associated with Lancaster or its fabled university. Featuring posters by John Angus and photos by Geoff Campbell. 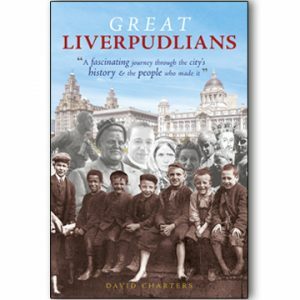 Order direct through our website to get the book for £30.00. Enter the code ‘fpp’ at the checkout and select the ‘Free Shipping’ option to get free p&p. Don’t forget to use CARN10 to get an additional 10% off online orders! Barry and Paul have put together here not just a fascinating account of a rock & roll phenomenon, but a truly important and entertaining cultural and social history.